The incredibly spooky tales from inside Beechworth Asylum. "Very few patients walked out alive." Behind the walls of the haunted Beechworth Asylum. 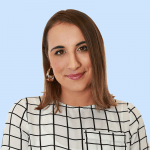 Content Warning – This article discusses mental health facilities including the experiences of previous patients and may be triggering to some readers. Should you wish to talk, please contact Lifeline on 13 11 14. 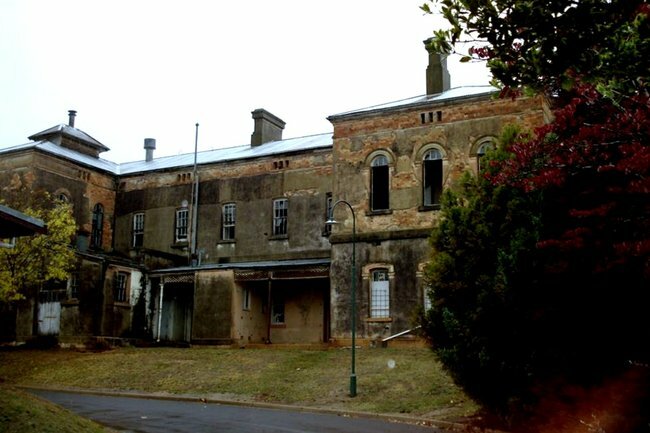 Bone-chilling sightings, horrid smells of rotting flesh, and a history to induce nightmares in even the most seasoned lovers of spook – the Beechworth Lunatic Asylum has the macabre reputation of one of the most haunted sites in Australia. And with the knowledge that very few of its patients walked out of the institution alive from 1867 – 1995, coupled with several modern-day accounts of bizarre and unexplainable figures walking its derelict halls, it’s easy to see why. 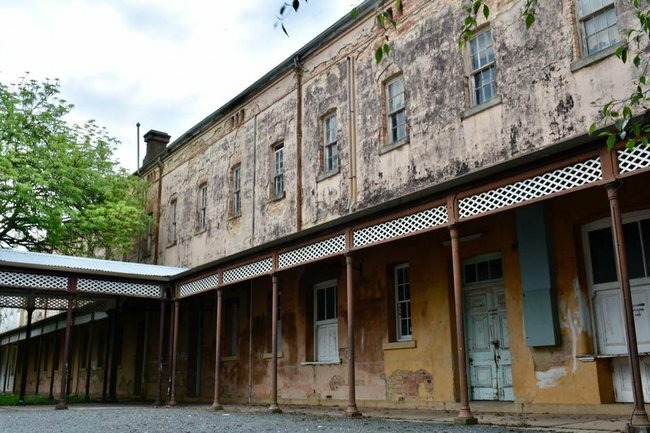 Is Toowoomba Australia’s most haunted city? Post continues after. Built on a hill in Beechworth, Victoria, the site was chosen because of the belief the town’s altitude would cleanse the patients of their illnesses, with the winds carrying away their mental afflictions. At its peak the hospital housed 1200 patients, 600 men and 600 women, and as medication wasn’t introduced until the 1950s, the centre’s doctors opted to restrain patients with straightjackets and shackles, and in some cases, they received electroshock treatment. Now, some of the patients and staff have seemingly never left. By day, the once-sprawling site is a classic example of early 19th century buildings and gardens, but by night… well, you certainly wouldn’t want to find yourself there alone. Speaking to ABC News in 2008, Adam Win-Jenkins, who ran ghost tours of the site at the time, said there are stories of mass shock treatments in which almost the entire patient population was shocked in one session. The rooms in which these treatments took place are where the paranormal activity seems to occur. In 2015, a man named Gaurav Tiwari, the founder of the Indian Paranormal Society who has since passed away, saw a little girl kneeling in the darkness of the infamous wing. Adelaide ghost hunter Allen Tiller also had an experience in a wing called the “bull pen”, which housed aggressive young people aged between 18 and 25. He heard a door slamming and “footsteps up the hallway,” he told Nova100 in 2015. But even before the centre closed, it was plagued by ghost stories. Some in buildings which have since been demolished following an electrical fire. "400 male patients, many naked, were rescued from Beechworth asylum today, minutes before a fire caused the blazing top storey of the mental hospital to collapse... 11 patients escaped into the surrounding mountainous country. Seven were later recaptured, but four — described as not dangerous — are still at large." Bristol, one of the wards which was knocked down, was where a deceased male doctor could commonly be spotted roaming the halls. The other common sighting is Matron Sharpe, who was often seen by the nurses. They report seeing the Matron sitting with patients facing electroshock treatment. Those who witnessed the figure say the room would turn icy cold, but her presence seemed to bring comfort to the patients. Those who live nearby have also supposedly have seen the ghost of a man wearing a green woollen jacket wandering around the gardens. This is understood to be Arthur, a man who worked the garden for many years earning ten shillings a week. Its rooms each tell an eerie tale, too. One of which being the story of Jim Kelly - Ned Kelly&apos;s uncle. After burning down his sister-in-law&apos;s house while a young Ned was inside (but escaped unscathed), Jim was sentenced to 15 years hard labour by Sir Redman Barry - who later sentenced his nephew Ned Kelly to death. As part of his sentence, Jim was sent to the institution to help build the hospital. After serving his time, it&apos;s said his mind "was broken", so he spent the rest of his days as a patient at the hospital until his death in 1903. Jim&apos;s body was laid to rest in an unmarked grave in the Beechworth cemetery, as were the rest of the asylum&apos;s deceased patients. It was not until the 1980s that patients actually received their own grave and headstone, prior to this they were also buried in the opposite direction to everyone else - setting them apart from the rest of society as the asylum had done while they were living. Another story from the haunted grounds involves a man who disappeared. Despite desperate efforts by staff to find him, several weeks after he disappeared, a resident dog called Max was found chewing a leg near the grounds&apos; entry. This led to finding the man&apos;s body up a tree, presumably where he had attempted to escape. His body had been there so long that his leg had fallen off into Max&apos;s possession. This was also the reason behind the stench that lingered among the hospital grounds. Nowadays, the thrill-seekers among us can visit the asylum for ghost tours, and even overnight stays. Yeah... it&apos;s a no from us.